ECA is "Tier-i-fic"; Three Years in a Row!!! 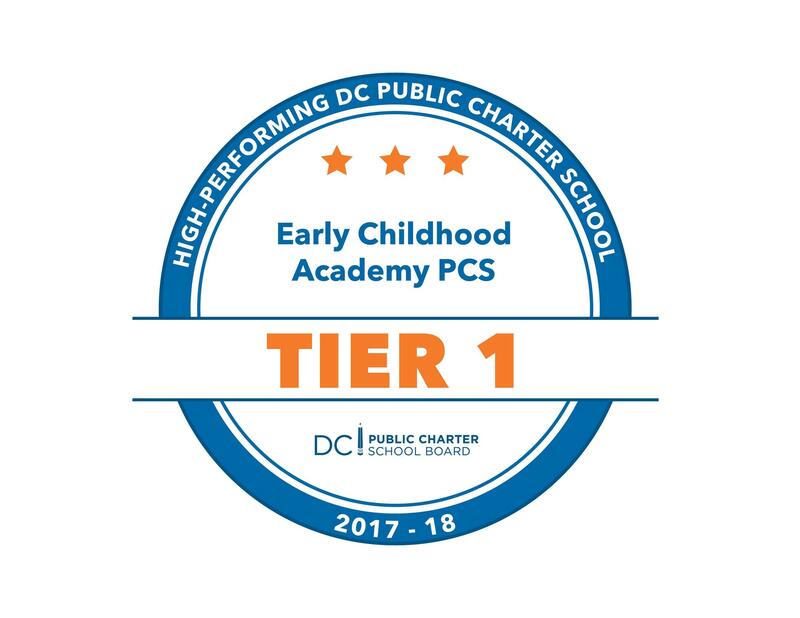 Early Childhood Academy PCS (ECA) has remained a superior prekindergarten through grade 3 charter school in the Ward 8 community since its opening in 2005. 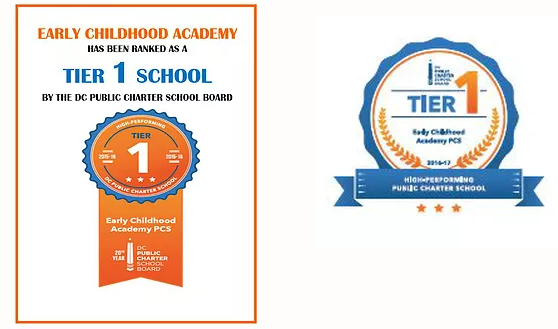 In its initial year of ranking in 2016, ECA was designated as a Tier 1 “High Performing School”, and has again achieved Tier 1 status for the 2016-2017 and 2017-2018 school year. ECA has scored above the state average on the statewide PARCC assessment and is one of the highest scoring prekindergarten through grade 3 schools in the Ward 8 community based upon the DC Public Charter School Board’s “School Quality Report”. ECA also has been accredited by the Middle States Association of Colleges and Schools since 2014.